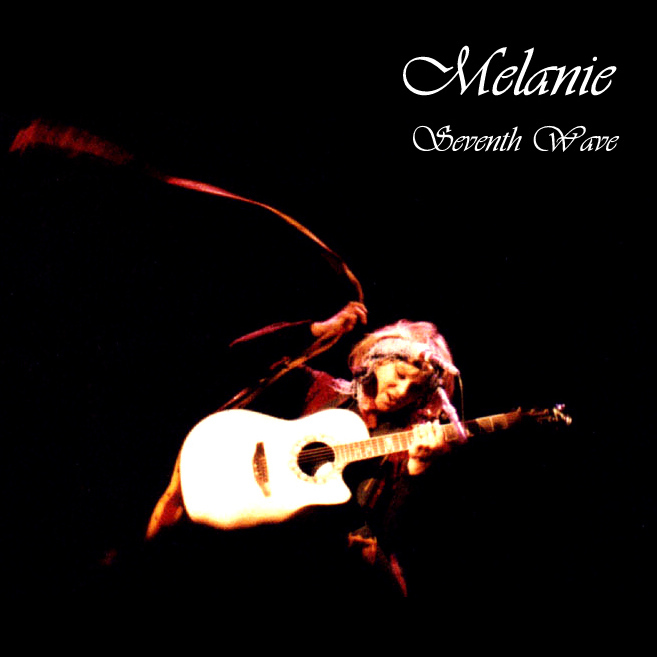 Melanie Anne Safka-Schekeryk (born February 3, 1947) is an American singer-songwriter. Known professionally as Melanie, she is best known for her hits “Brand New Key”, “Ruby Tuesday”, “What Have They Done to My Song, Ma”, and her song about performing at the 1969 Woodstock Music Festival, “Lay Down (Candles in the Rain)”. In 1976, Melanie released one album on Atlantic Records, Photograph, which was overseen by Ahmet Ertegün. The album was praised by the New York Times as one of the year’s best, although it was largely ignored by the public. It was re-issued on CD in 2005 with an additional disc of unreleased material. In 1989, Melanie won an Emmy Award for writing the lyrics to “The First Time I Loved Forever”, the theme song for the TV series Beauty and the Beast. With one exception her albums were produced by her husband, Peter Schekeryk, who died suddenly in 2010. Her three children – Leilah, Jeordie and Beau-Jarred – are also musicians. Beau-Jarred is a guitarist and accompanies his mother on tour. Recorded at : Tiki Sound Studio; Park South Sound Studio; Criteria Sound Studio; Kingdom Sound Studio.